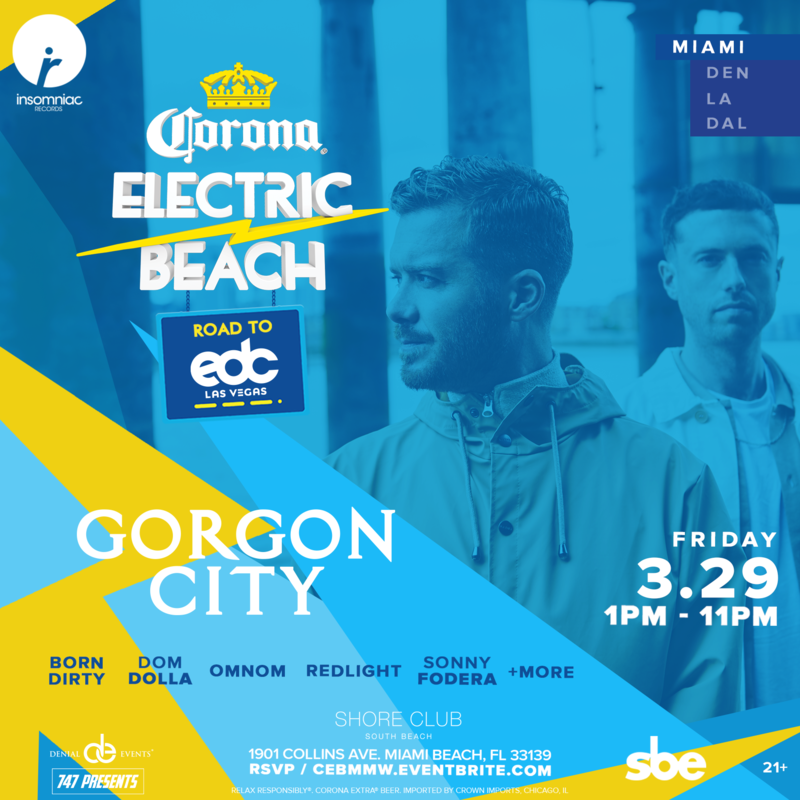 Miami Music Week has become one of the world’s most recognized Electronic Dance Music events. 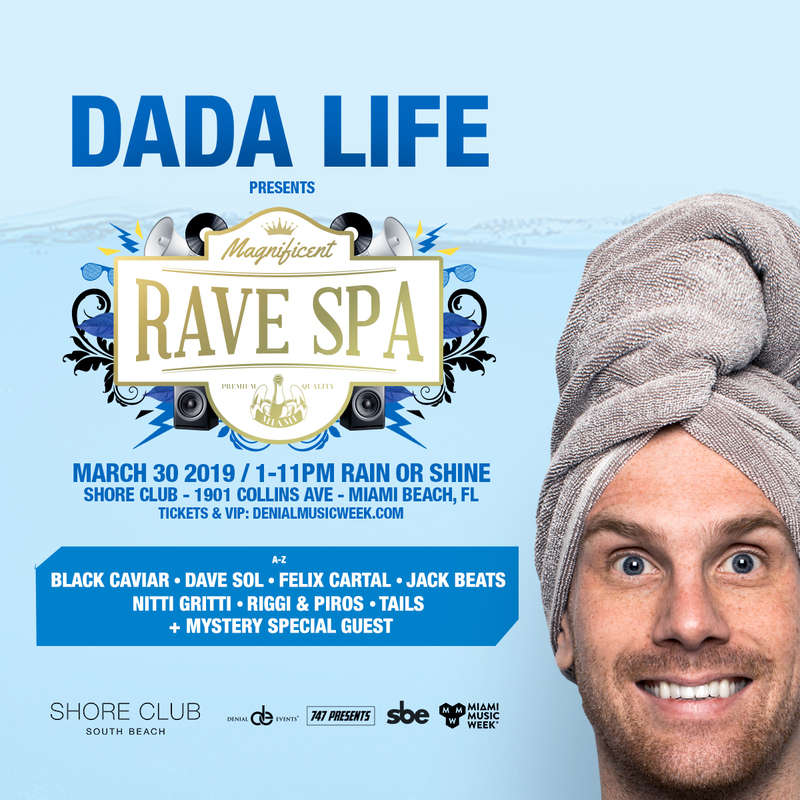 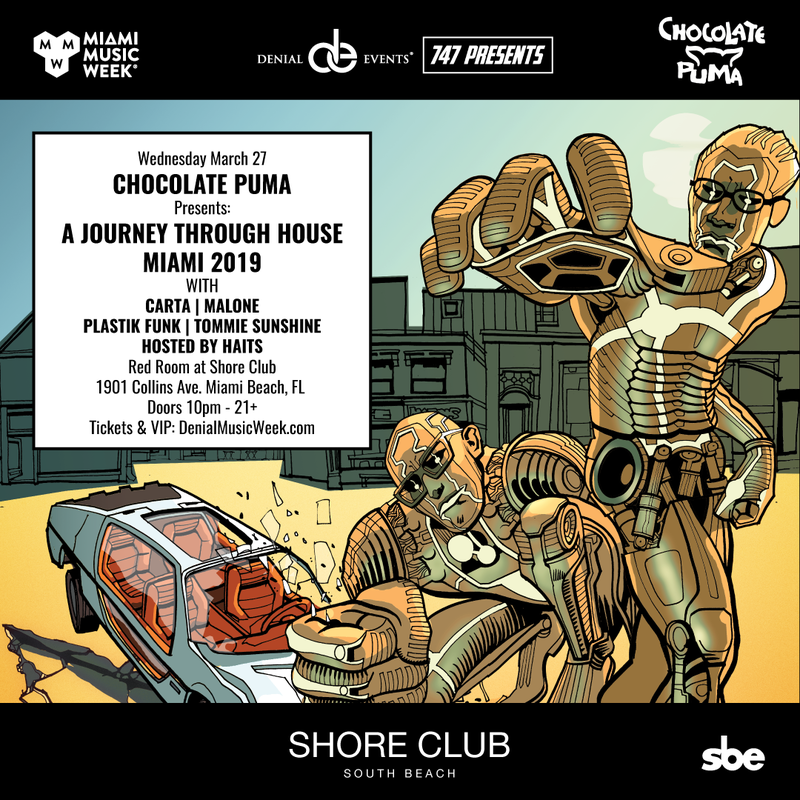 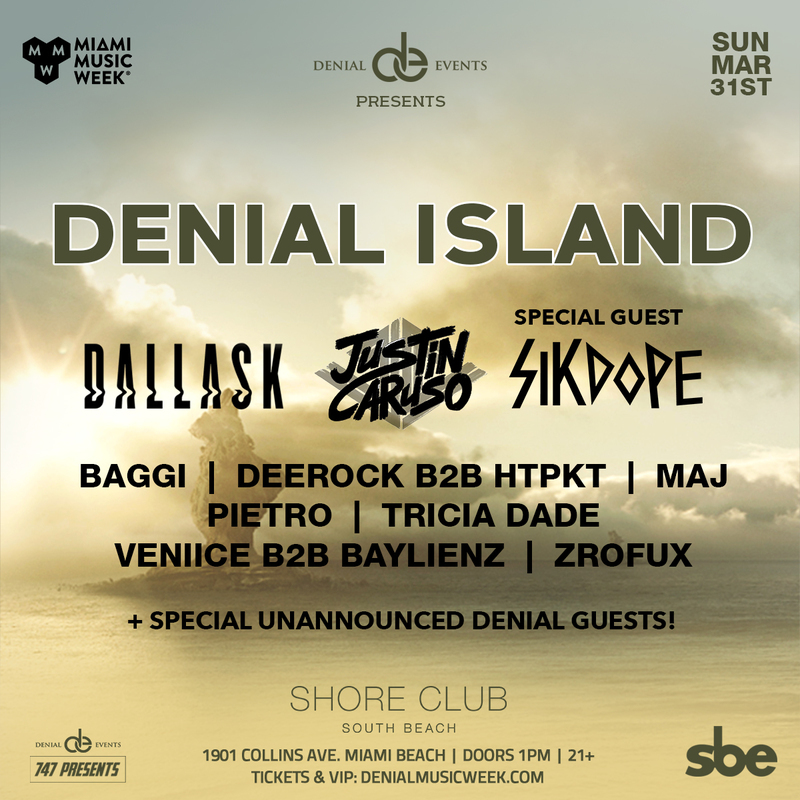 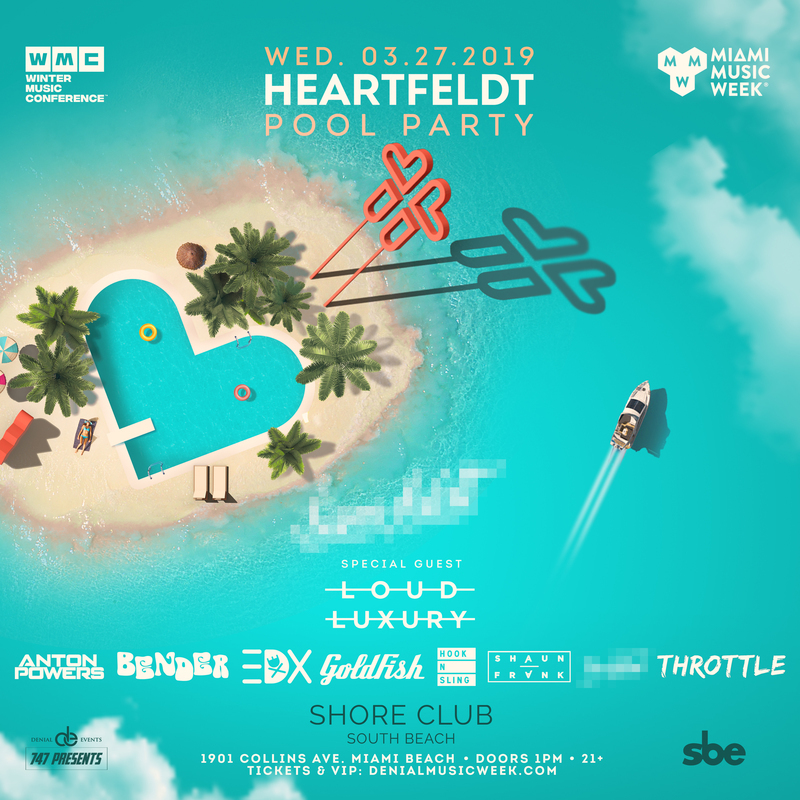 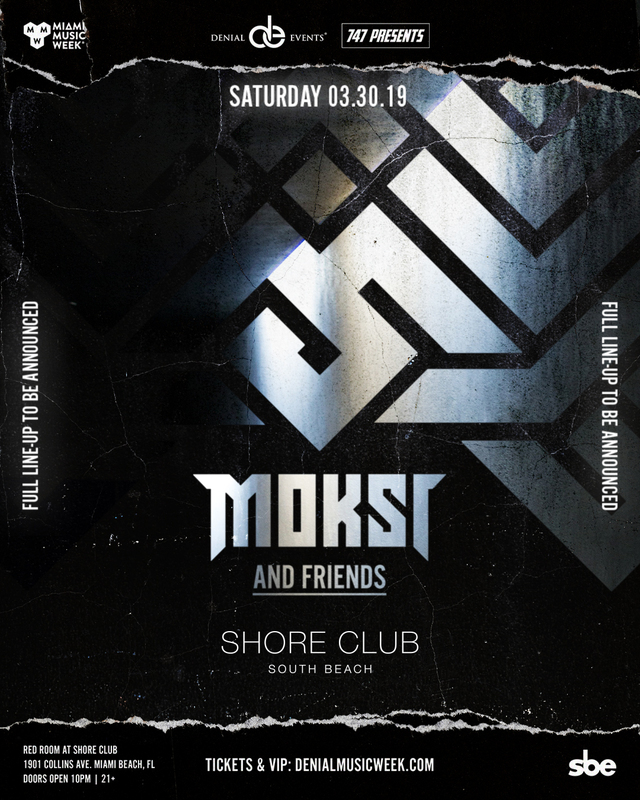 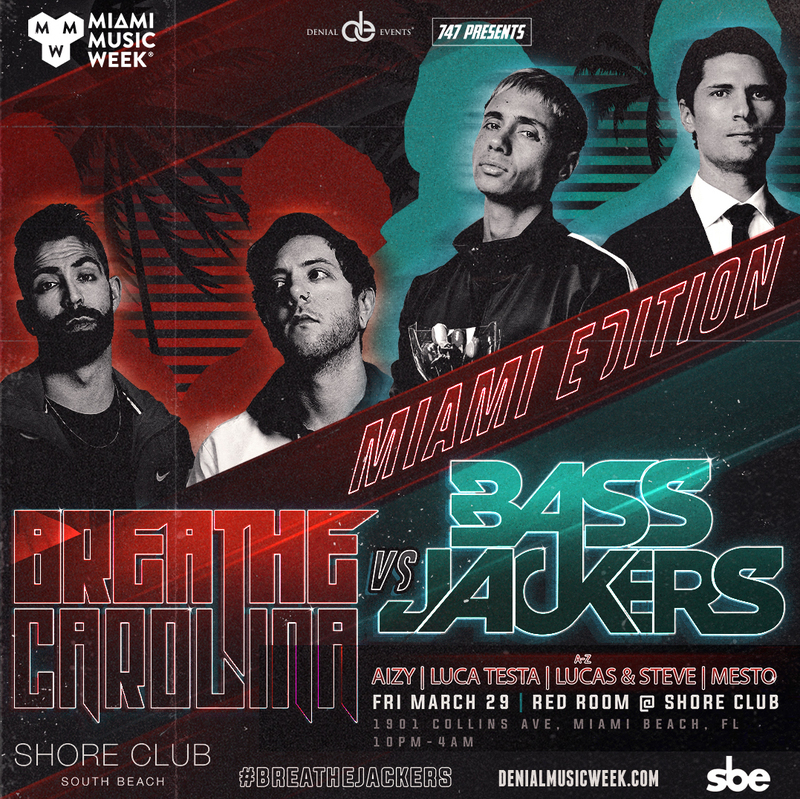 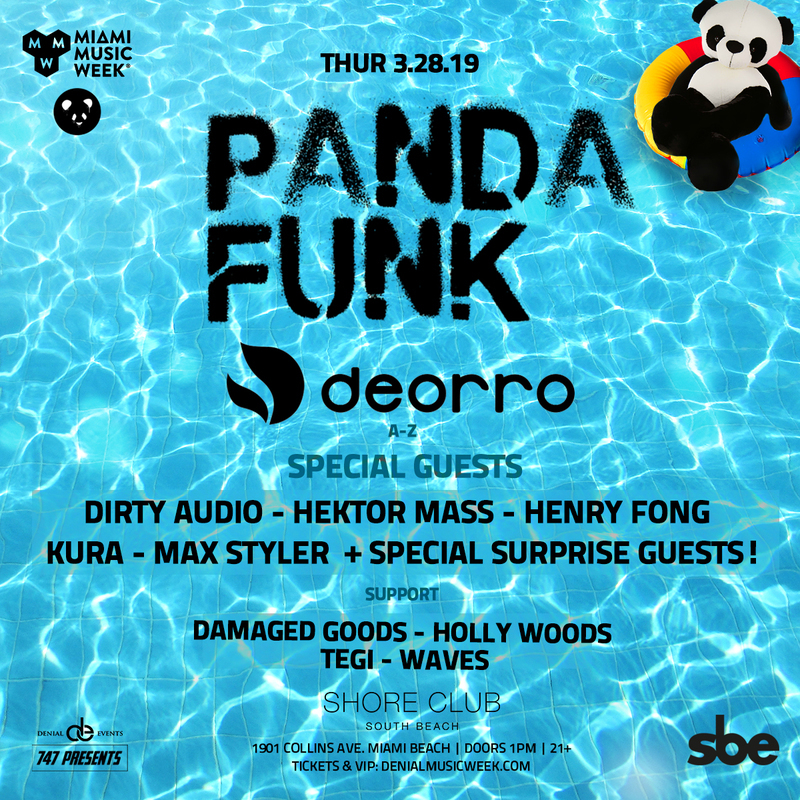 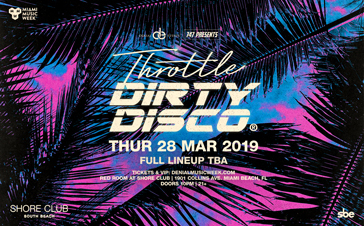 Each year thousands of electronic dance music artists, DJ's, performers and fans from across the globe flock to Miami to experience Miami Music Week. 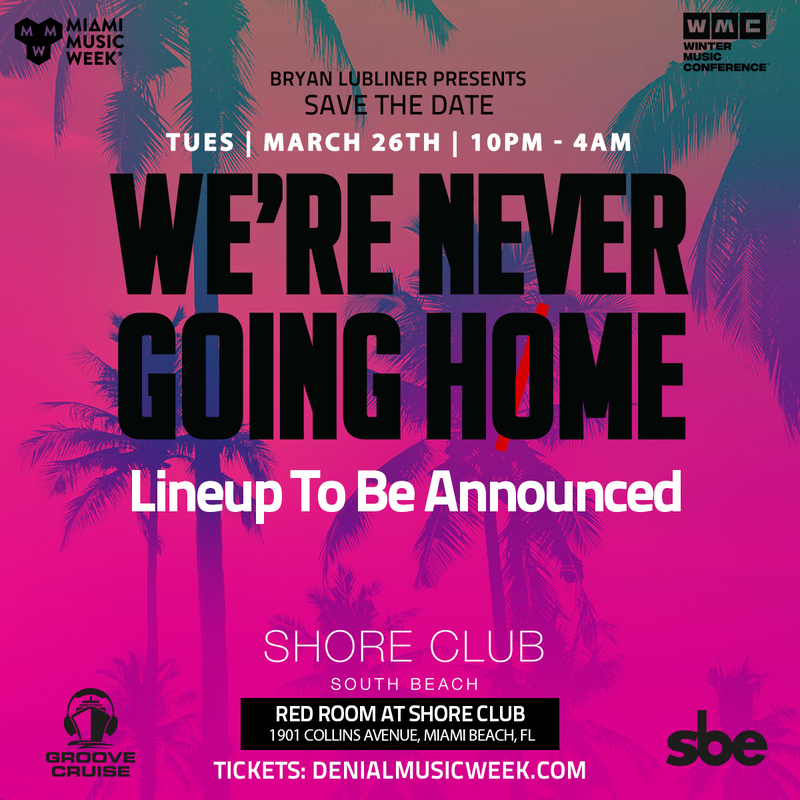 Join us as we bring 6 days of day & nightlife to Shore Club South Beach with unforgettable parties, talent and more!